Perfect Family Night with ThinkFun Games! One of my favorite aspects about the holidays is the fact that more family time seems to pop up. It’s not like family time is moot the rest of the year but, the holidays just seem to make it easier. ThinkFun Games is one of our go-to ideas for the family nights we enjoy so much during the holidays. I can remember when I was younger and it was back to school time. I used to get so excited about the kitty on my lunchbox and the red Power Ranger on my backpack. Yep, I was a little everywhere but one of the things my mother made the most exciting was our snacks. We didn’t have snacks like Slammers Snacks back then. We usually had baby carrots, chips, or something similar but she would draw faces on the bags, etc. Times sure have changed and now, kids have access to some amazing snacking options and Slammers is leading the way! One of the best parts about what I do for a living is getting to share it with the people around me. I’ve used Readers.com before and fell in love with their quality and pricing. This time, I utilized Readers.com to help some friends out on safety glasses. I am one of those people that has allergies all year round. They wake me up through the night because they tickle my throat, cause my eyes to water, and make my nose all stuffy. I was pretty excited when found Olbas because I’m all about all-natural products. I love using essential oils for the most part, but I also love finding other natural products that help as well. This is my second time to order from sunglasses and I’m never disappointed. This time I got to order more for friends than myself and it was so fun getting to pick out sunglasses for them. My two friends are foster parents and actually have two children they have adopted and one they’re in the process of adopting. With school starting up, the two older girls were, of course, thinking about looking stylish. I was all too willing to do something special for them to feel pumped for their first day. I’m sure most of us are aware how far technology has come in recent years. 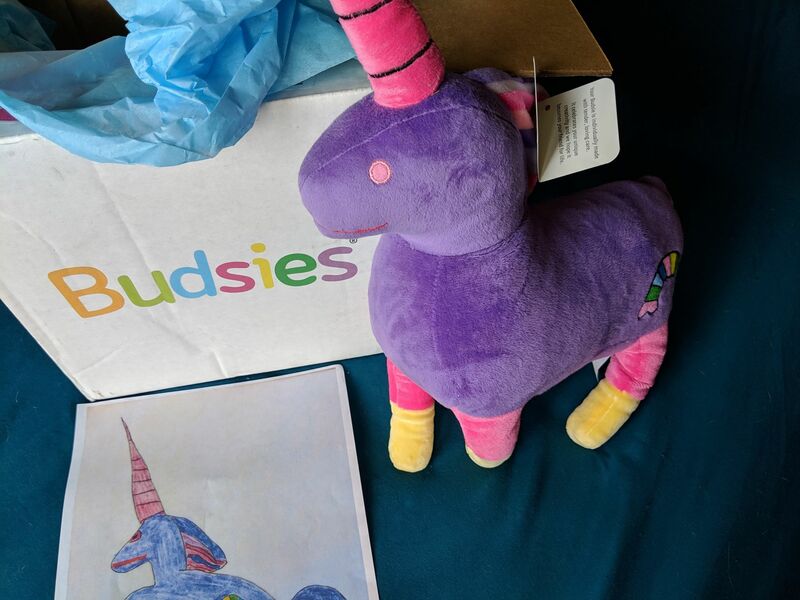 Budsies is proof of what neat things technology can do! They can bring your child’s drawing (or any drawing, doodle, sketch, etc.) and turn it into a stuffed animal. Now isn’t that just awesome?! Be Ready For Anything Pet Related with XUANRUS! I have mentioned before that I run a small rescue out of my large home. It’s just my husband and I so we have plenty of room for furry babies needing a home. We currently have 16 cats (it was 17 but we had an adoption, yay!) and 2 dogs. With that being said, I’m sure you can imagine how dire various pet products are to keeping everything clean and organized. Not just that, but pet products to keep the furry babies happy and well cared for. Save Your Eyes with the BenQ e-Reading LED Lamp! 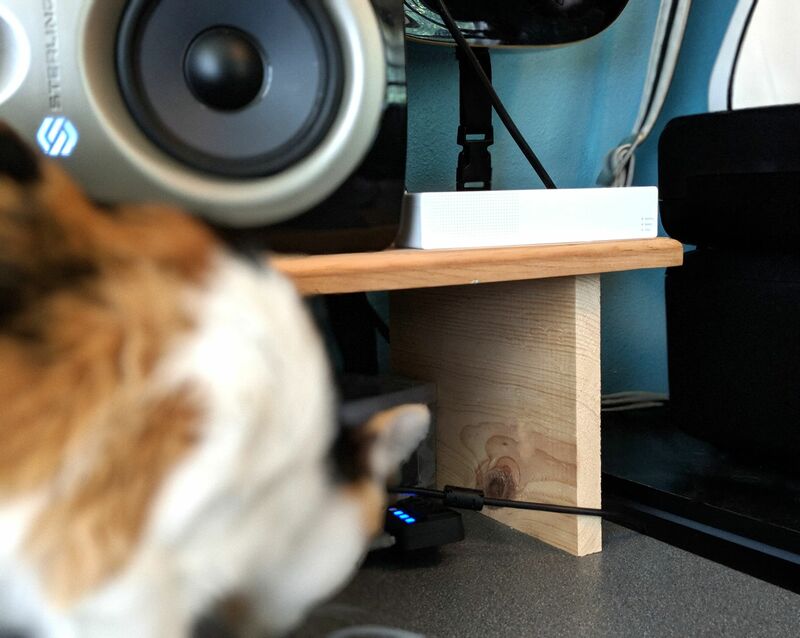 If you are like me and thought you would never need to worry about your eyes when working in front of a computer, this gadget is for you. I rarely have time to take twenty minute breaks every hour in order to help my eyes. That’s why this BenQ e-Reading LED lamp has rocked my world when it comes to long hours being mandatory with work. Family Fun at Hollywood Wax Museum in Branson! 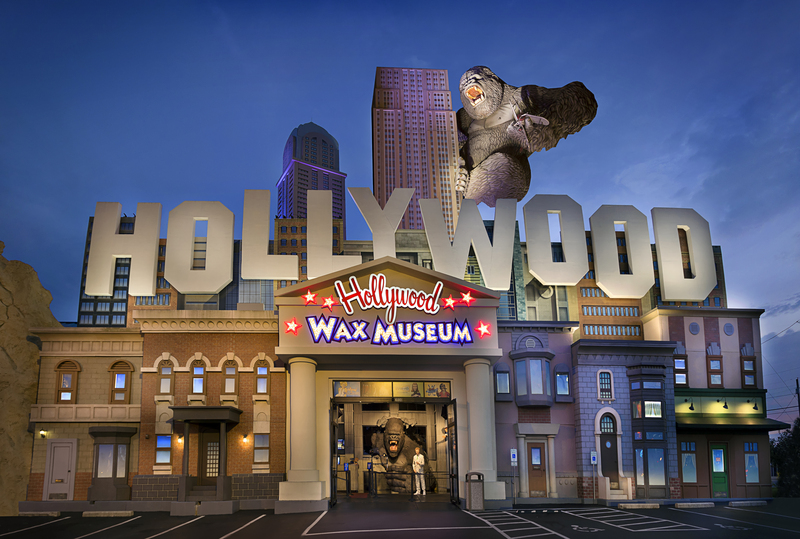 If you want to have a blast without breaking the bank, you seriously need to hit up Hollywood Wax Museum in Branson, MO. I have always lived within an hour and a half of Branson my entire life. I’ve been so many times, I’ve lost count. I always remembering gawking at the large ape on the building when I was little. However, my family and I just never got around to going to the Hollywood Wax Museum. Best Family Day at America’s Incredible Pizza Company! There’s nothing more fun than spending an evening with family playing games. 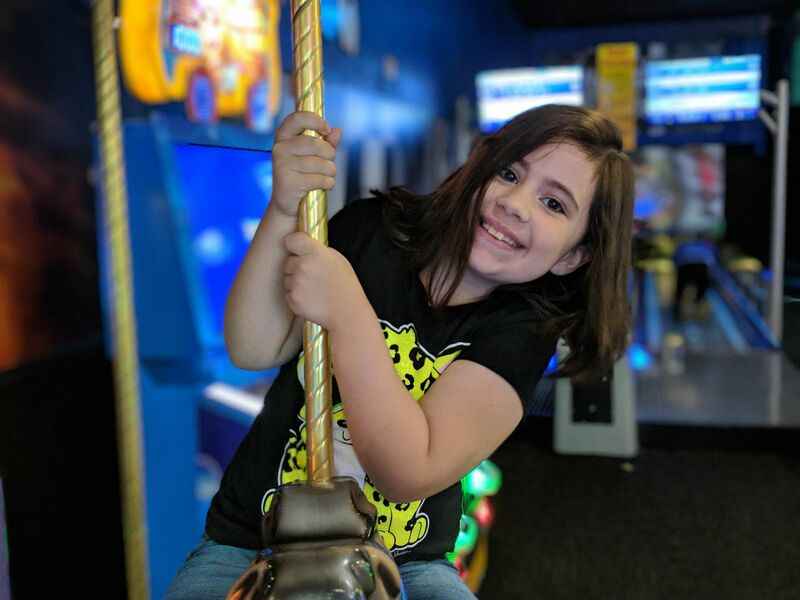 It’s even more fun when you have a family-friendly place like America’s Incredible Pizza Company to spend that time at! There’s not many places anymore that offer activities for all ages and include food into the mix. It’s nice to be able to go to one place and get it all.